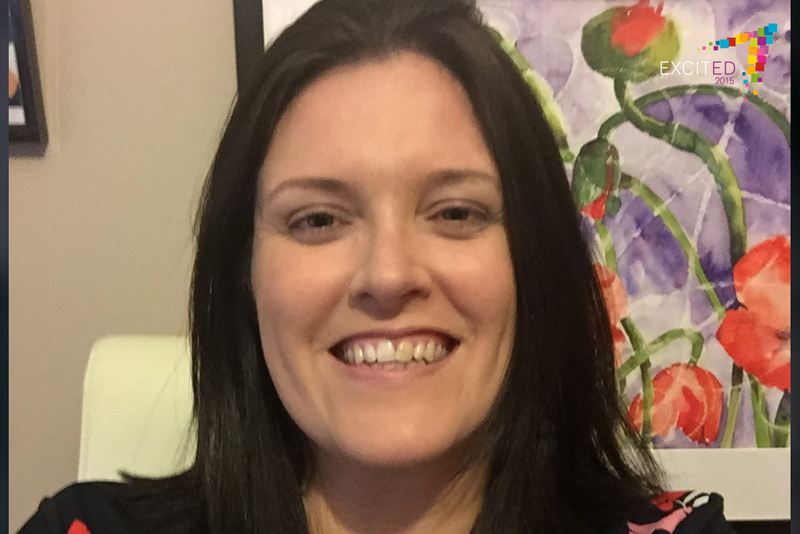 Kate Murray is a Microsoft Expert Educator Fellow for the Republic of Ireland. She teaches in St. Augustine's National School Clontuskert. 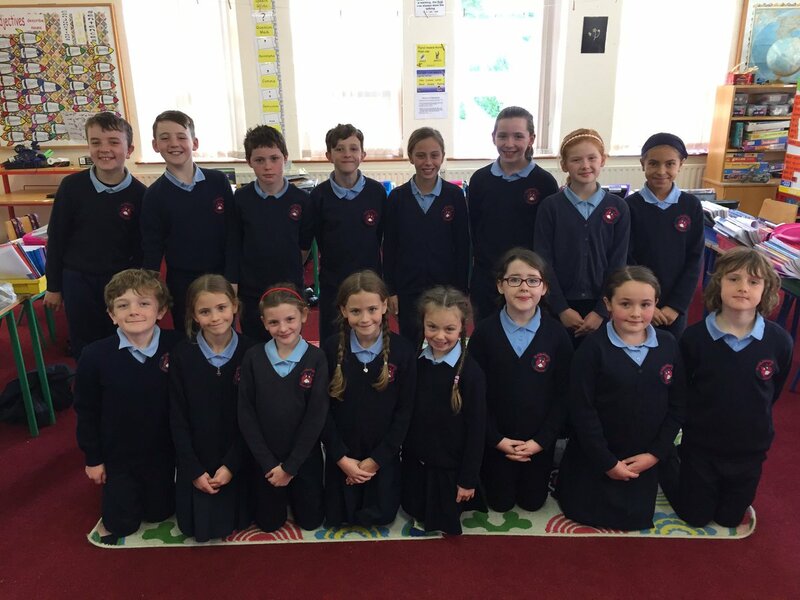 Clontuskert is a small, vibrant, rural school in the west of Ireland and is a Microsoft Showcase School. The students and teachers use film, podcasting and robotics throughout the school.